ICELAND. Borgarfjörður Eystri. 2007. 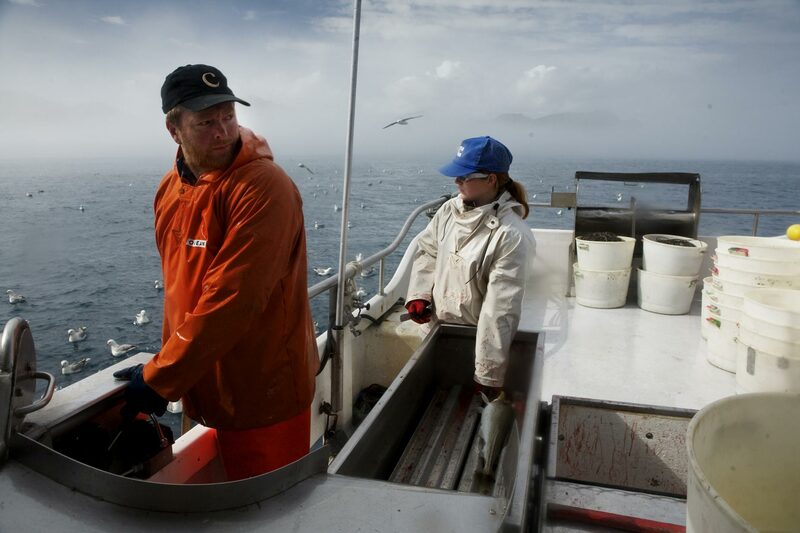 Fisherman Kári Borgar Ásgrímsson fishes with his daughter Steinunn as crew. The local fisheries have declined for years, being very hard to make a profitable living as small-boat owner. Most older fishermen, upon retiring, sell their quotas to the big trawling companies, and no new young people take over in the villages. Kári has been the youngest quota-holding fisherman here for 25 years.